This May 3, 2017, file photo, shows a Target logo on a store in Upper Saint Clair, Pennsylvania. Less than a year after buying Shipt, an online marketplace, Target has been rolling out same-day delivery service in various U.S. locations, and plans to start Aug. 21 in the Portland area. Retail store Target and its online marketplace Shipt said they will start delivering more than 55,000 groceries, electronics, home goods and essentials to Portland-area residents starting Aug. 21. The companies said in a joint statement Tuesday that more than 130,000 households across Maine will have access to the service. If they sign up before Aug. 21 their annual $99 membership fee will be cut to $49. The annual membership allows access to free, unlimited delivery on orders of more than $35. “Through our app, our members have access to everything they need, when they need it, right at their fingertips. Looking ahead, Shipt will continue to expand and bring same-day delivery to a growing number of households across the country,” Bill Smith, founder and CEO of Shipt, said in a prepared statement. Target bought the Birmingham, Alabama, online marketplace for $550 million in cash in December 2017 to better compete with Amazon in same-day services, according to Bloomberg. 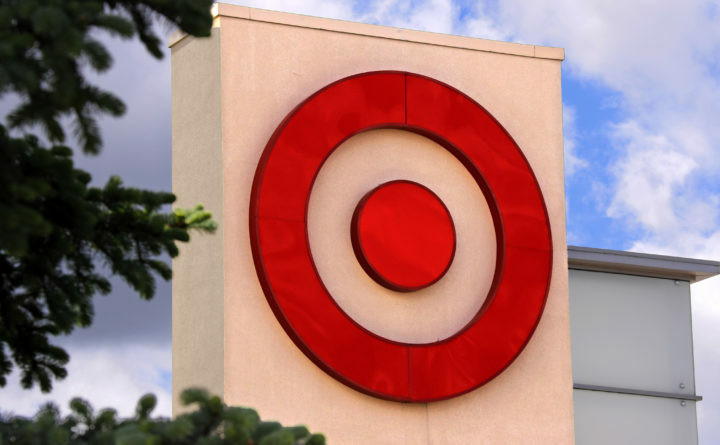 “Same-day delivery was at the top of our list when we were thinking about ways to make shopping at Target even easier,” John Mulligan, Target’s executive vice president and CEO, said in a statement. Shipt is currently hiring an unspecified number of “shoppers” across the Portland metro area to fulfill orders.